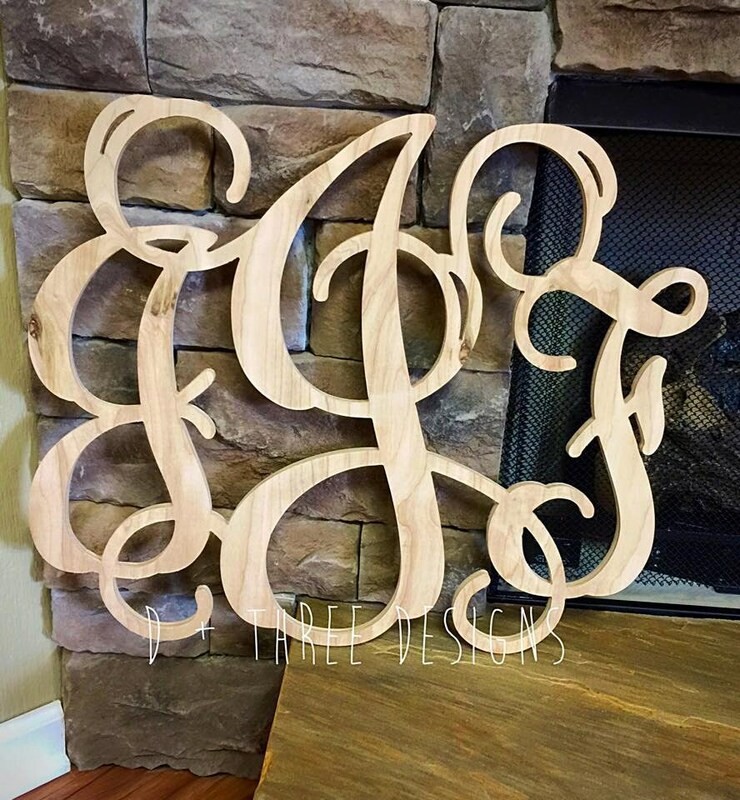 32 Inch Wooden Monogram, Letters, Home Decor, Weddings, Nursery Letters, Ready to be painted! 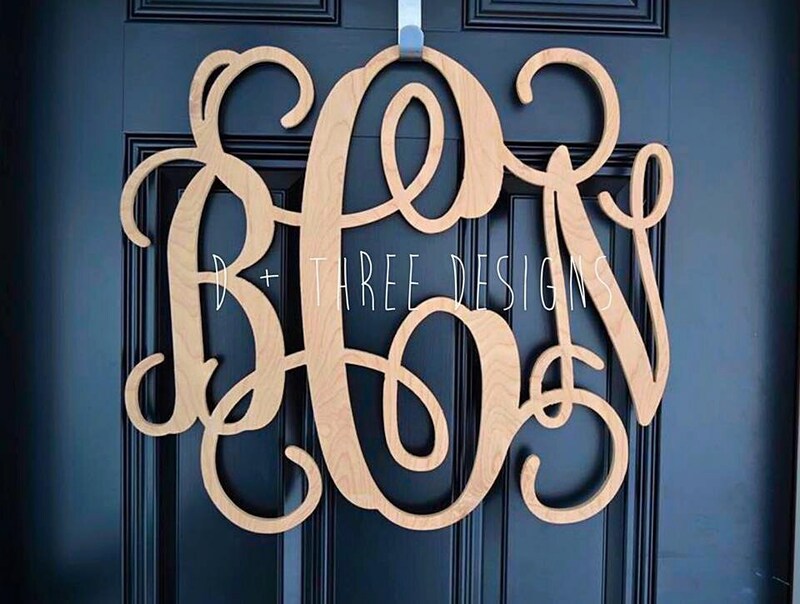 This vine monogram piece is 32” Your monogram will be cut from 1/2" quality Baltic Birch Plywood and comes unfinished/unpainted. 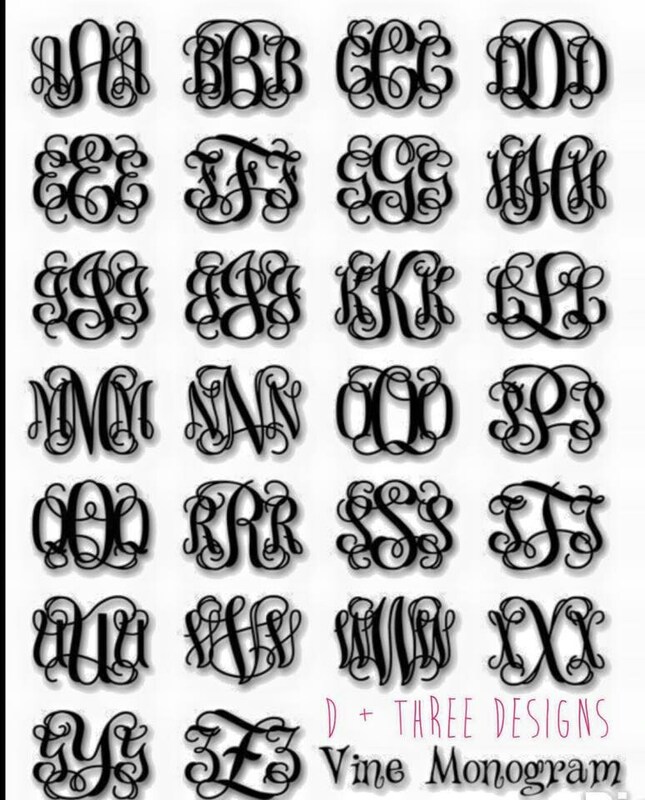 This design is elegant and classy. It’s a nice touch to your home décor, nursery, or for wedding décor. Your design will come lightly sanded ready for you to paint. Additional sanding is recommended prior to painting.